Having A Ball Dress Hire at Wimbledon 2014. 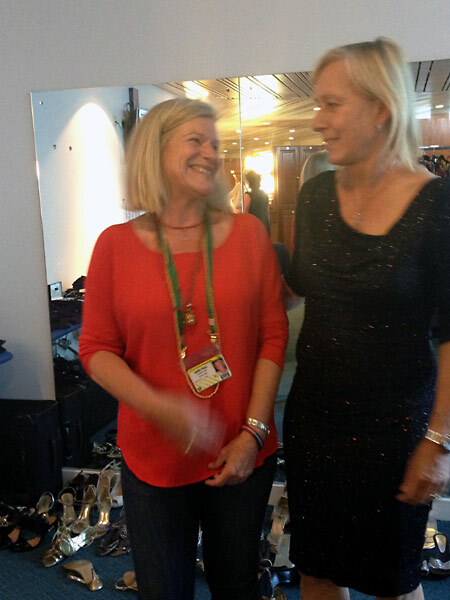 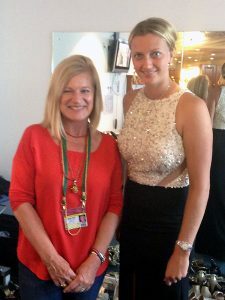 6th July 2014 found Elisabeth Piner, her daughter Melilssa and the staff of Having A Ball Dress Hire, providing a full dress, hair and make-up service for the female tennis stars, attending the Wimbledon 2014 Championship Ball. At 15:45 on Sunday 6th July Elisabeth said “OMG Kate and William are a stones throw away from us while we dress the Champions at Wimbledon…”.